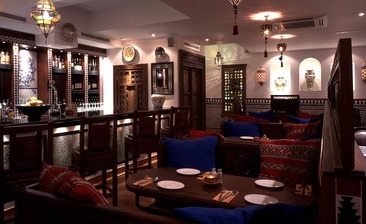 We really enjoyed our visit to Cafe Andaluz. The food was delicious and the atmosphere excellent. The interior is beautiful also and really reflects the Spanish culture.